Our Tours are 'Full Screen' Viewable on all Web Browsing devices! 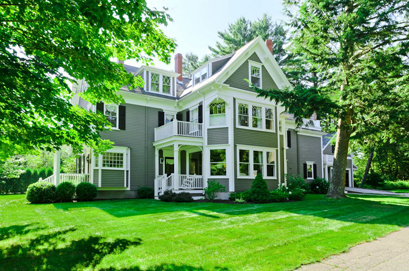 Our Pledge: "MaineVirtualHomeTours.com exists to provide discerning Realtors with the highest quality professional photography and full cross platform full screen ready virtual home tours of their listings. Our content helps listings stand out in a crowd of properties listed with mediocre photography. We strive to provide exceptional customer service, never over book and we show up on time and properly prepared always representing our clients well to their clients. Our photographs and tours are created, professionally processed, provided in a timely manner and licensed to you for as long as you maintain the listing."